Happy Friday everyone! I feel like I say this all the time, but where did the week go?!? I just feel like the days and weeks are flying by lately and I cannot believe we're in the last few days of February. To start off the weekend, I wanted to share some "detail" shots that I love and keep as inspiration. 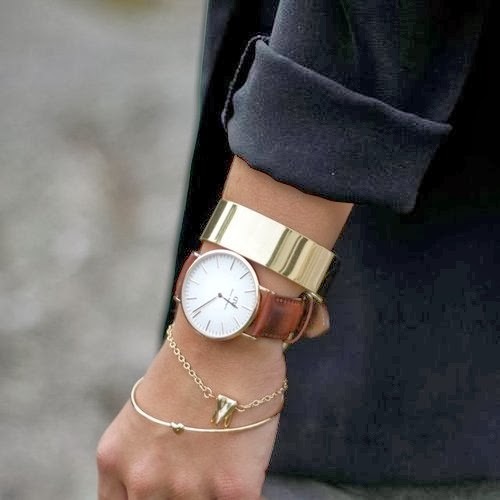 Whether its an over sized watch, a pair of statement shoes or an amazing handbag, it's usually details like these that can really make an outfit. 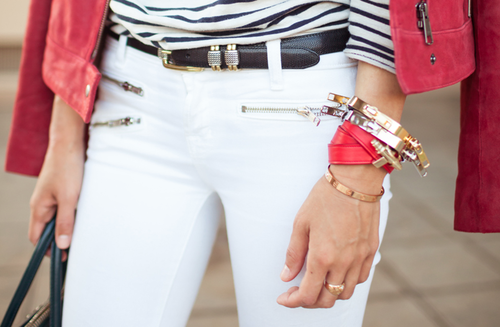 Hope these images inspire you to add a little something extra to your outfits.